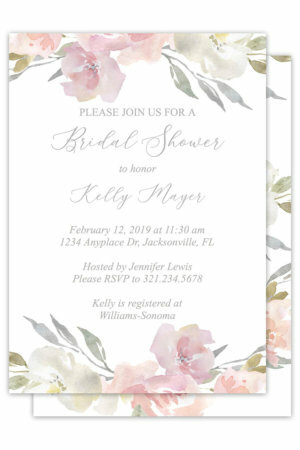 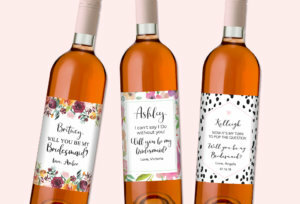 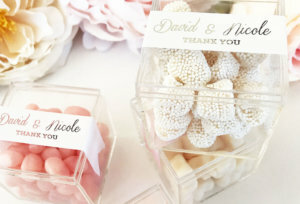 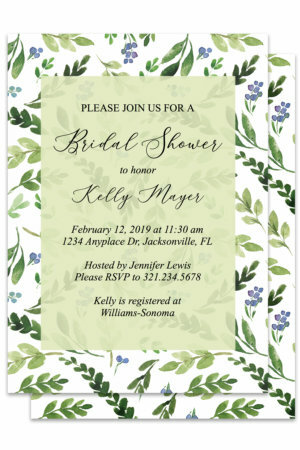 Design the perfect bridal shower invitations and wedding shower invitations. 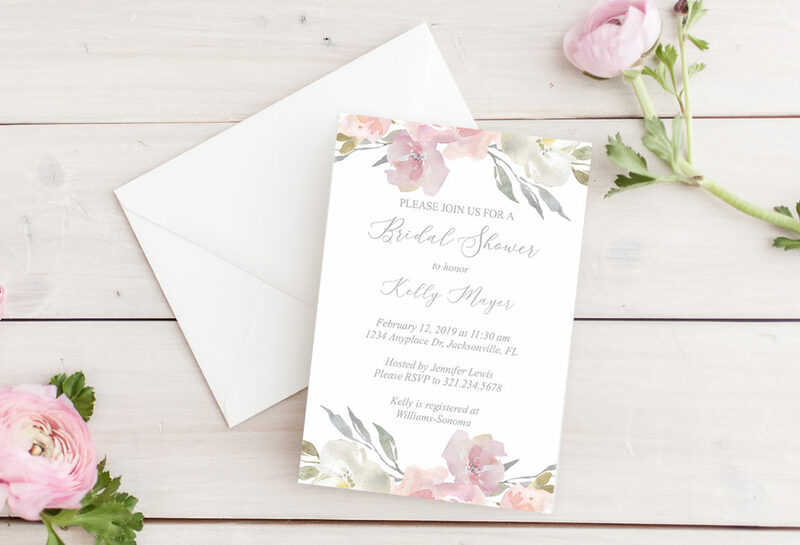 Get an instant preview of what your invitations will look like with our real time customizer. 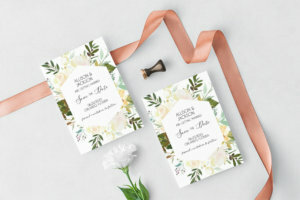 Once you place the order, a designer will review your invitation design, make any necessary changes and send you a final proof for your approval.